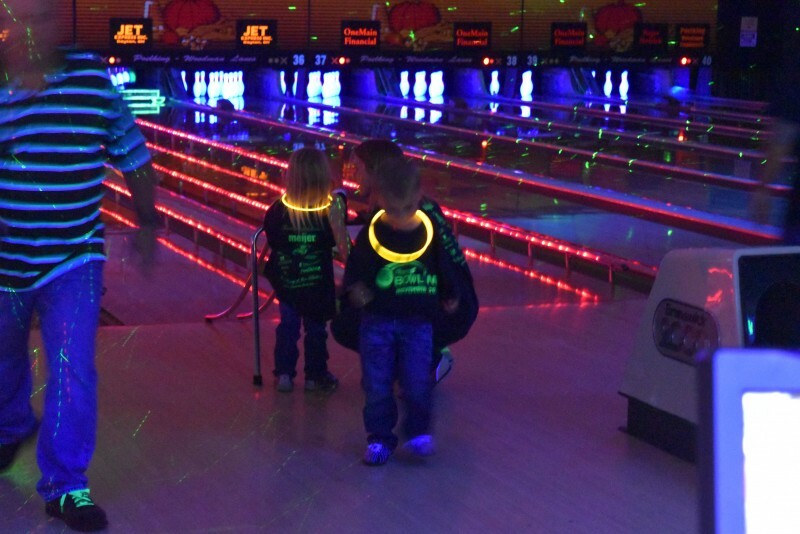 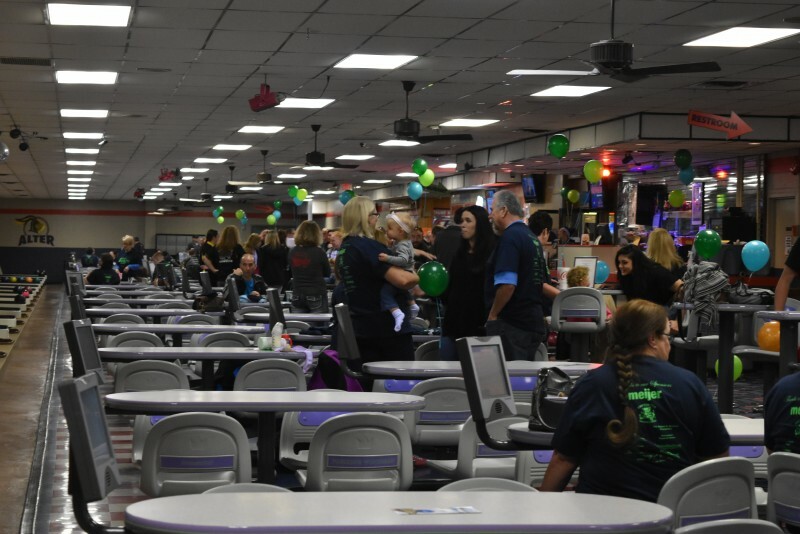 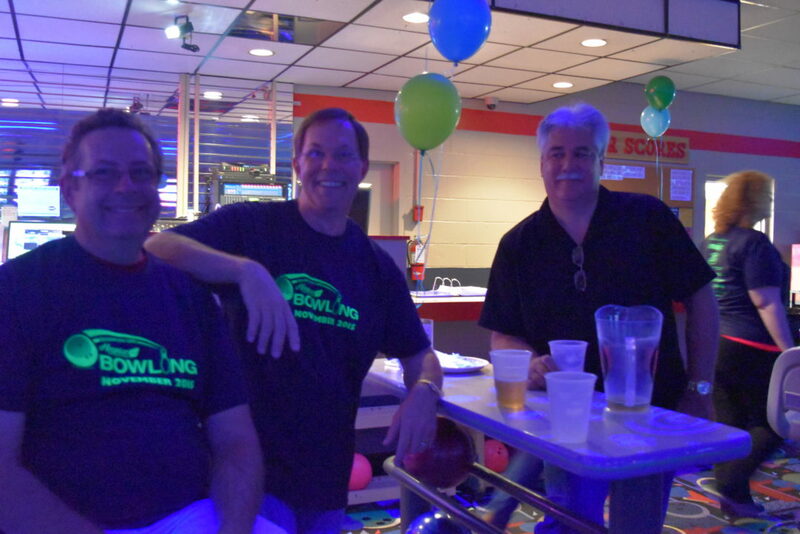 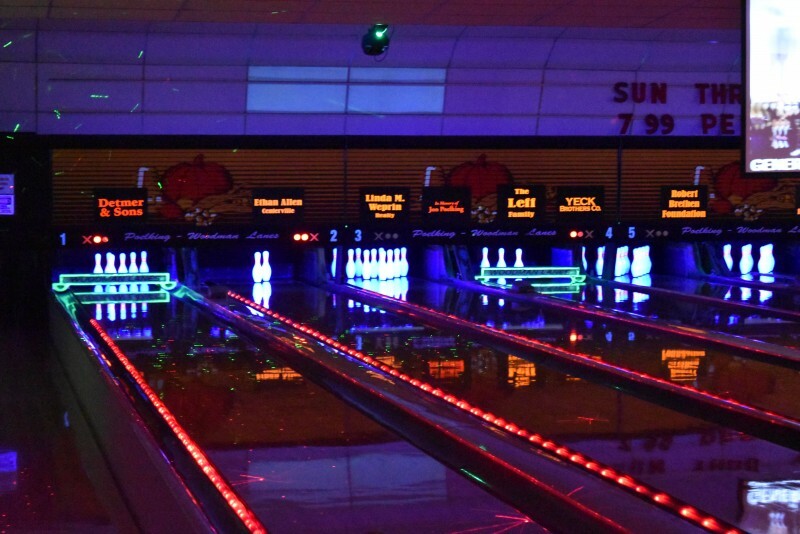 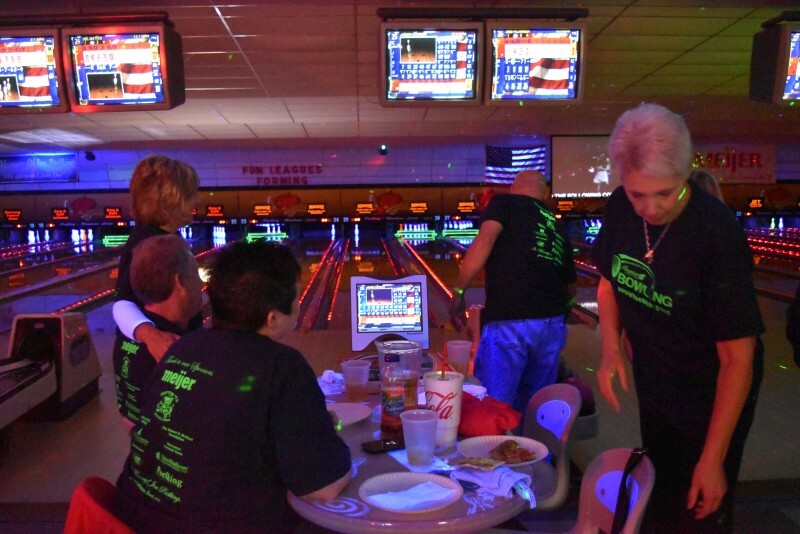 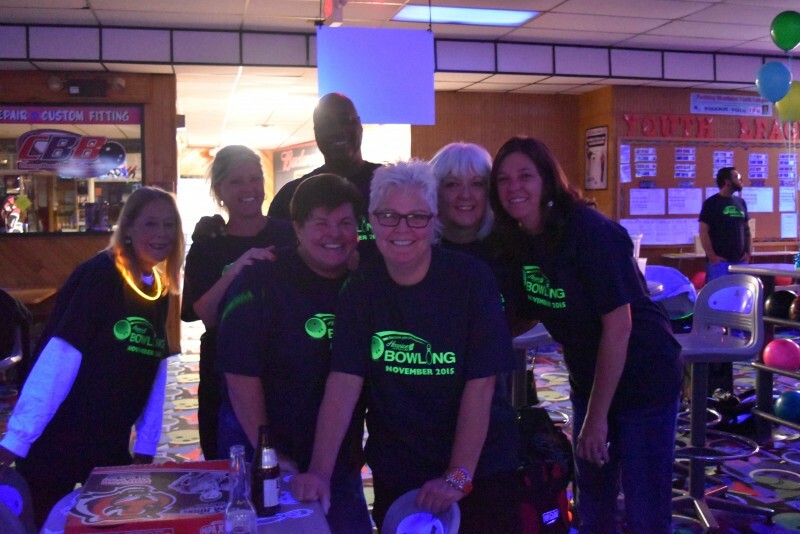 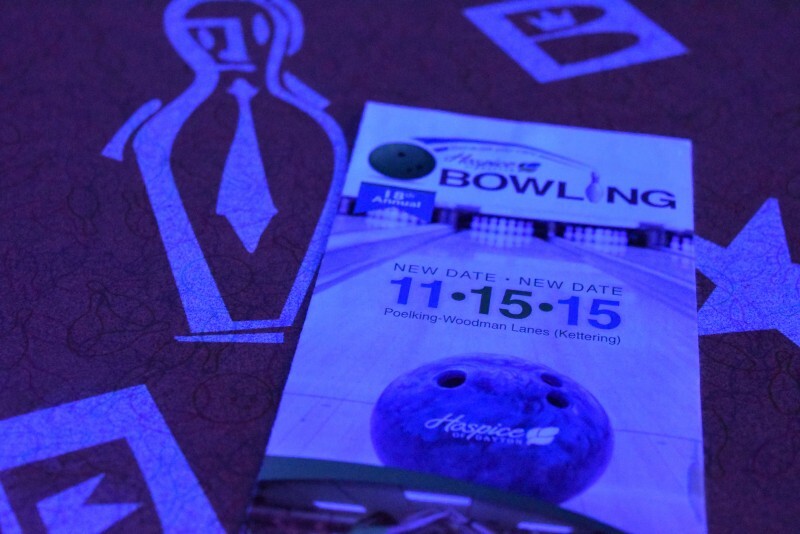 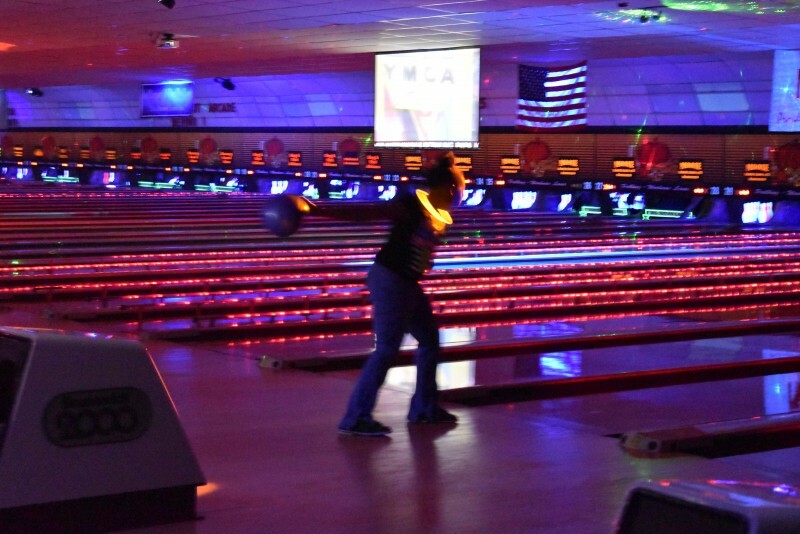 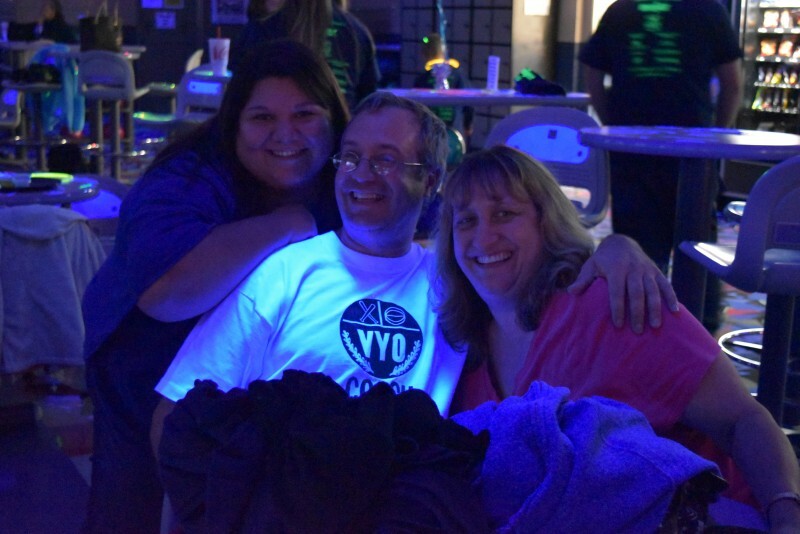 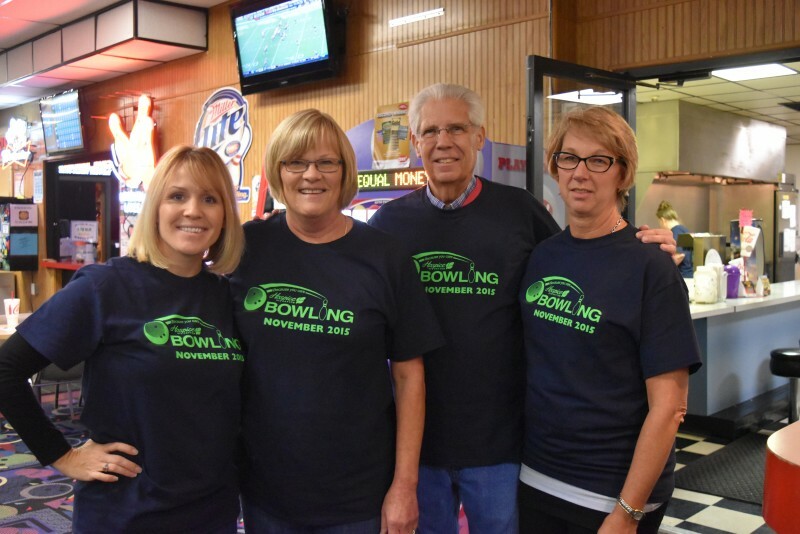 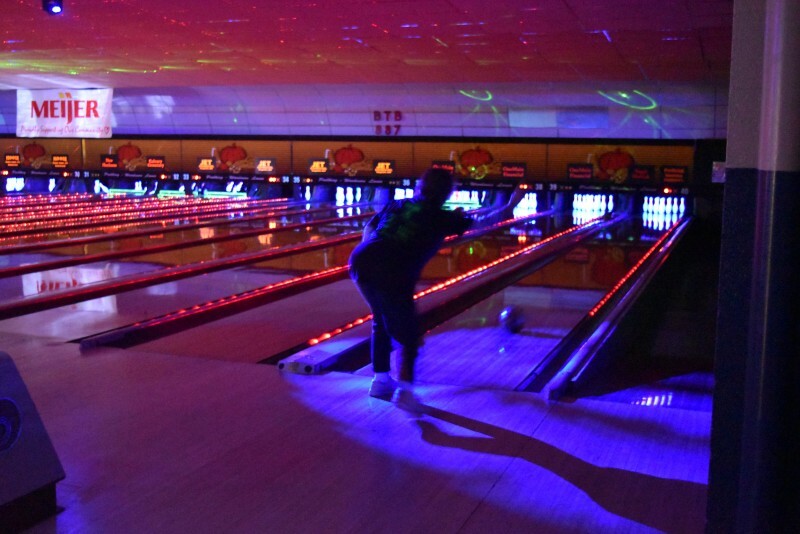 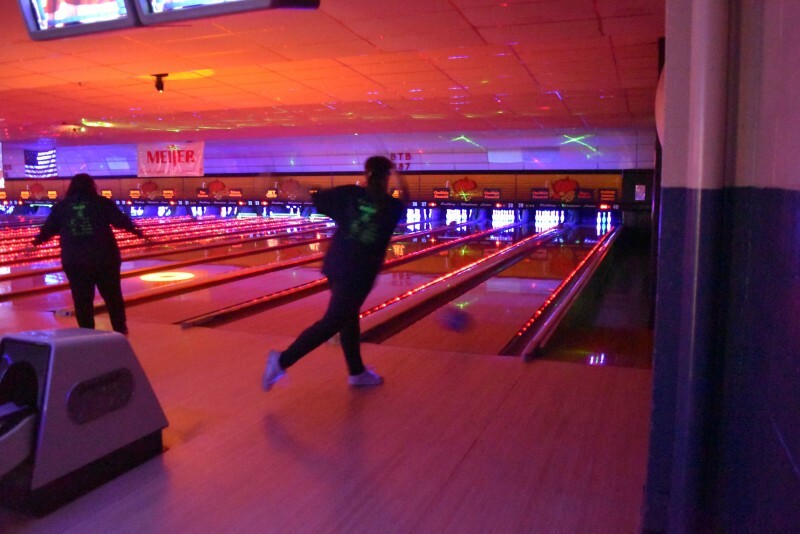 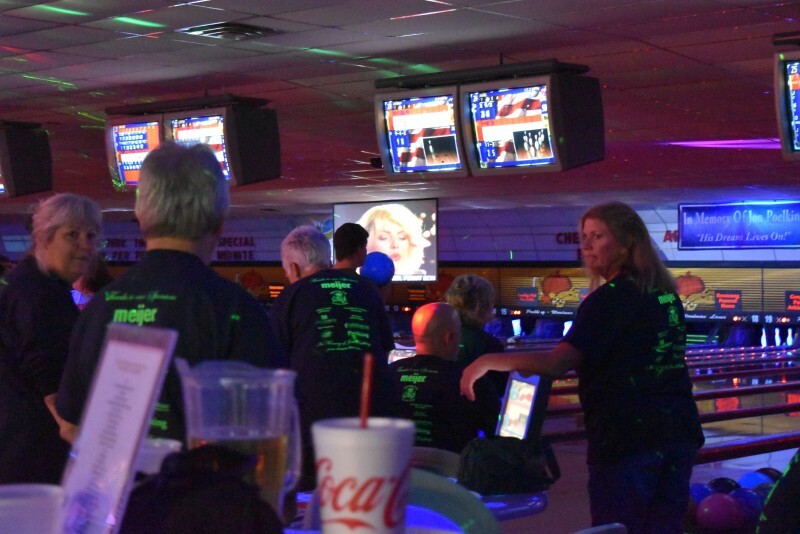 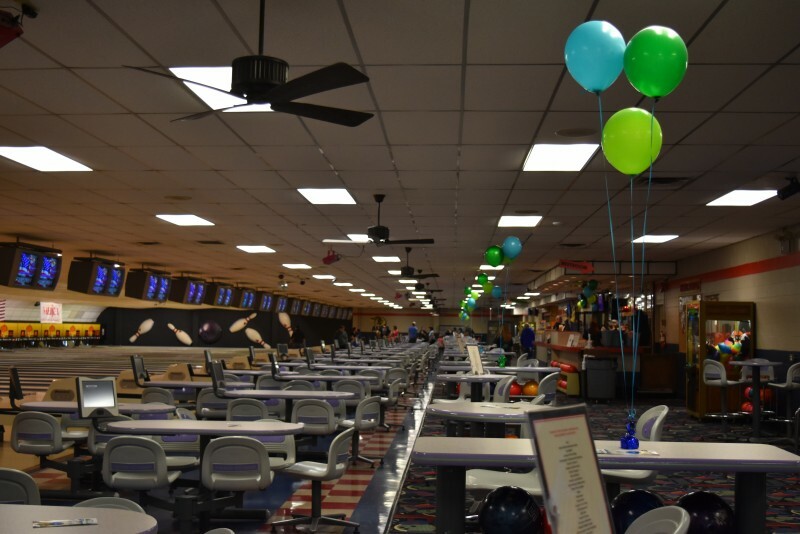 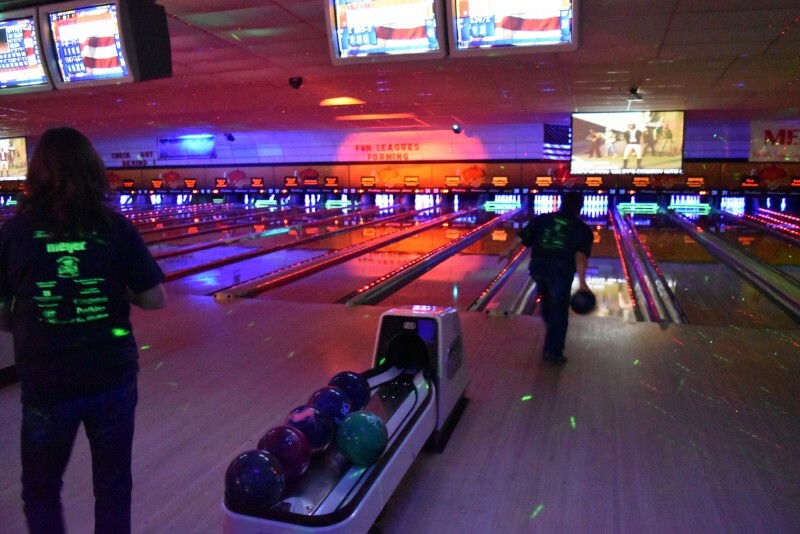 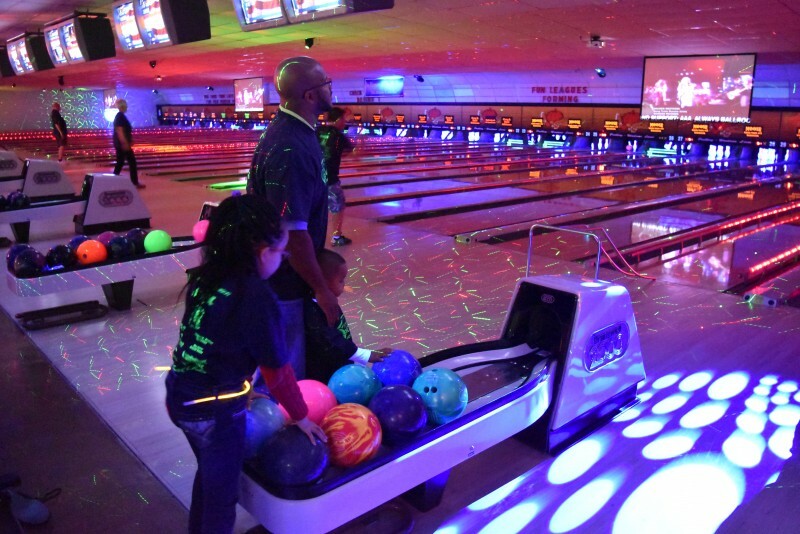 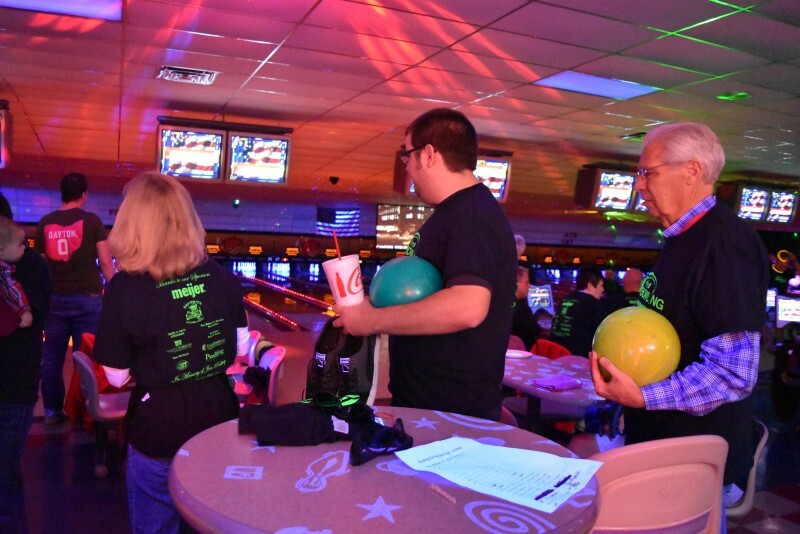 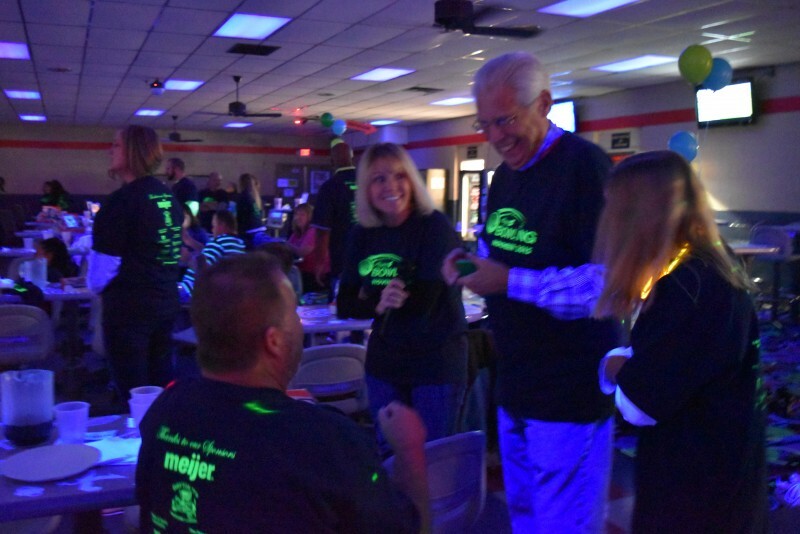 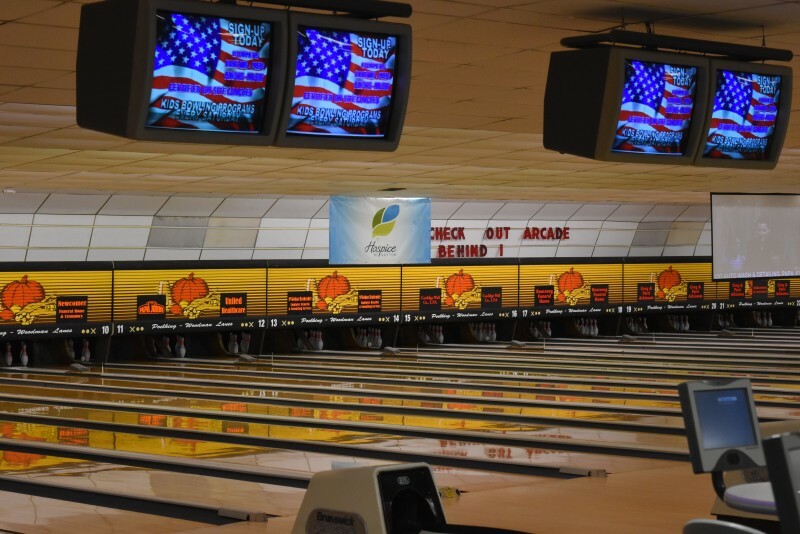 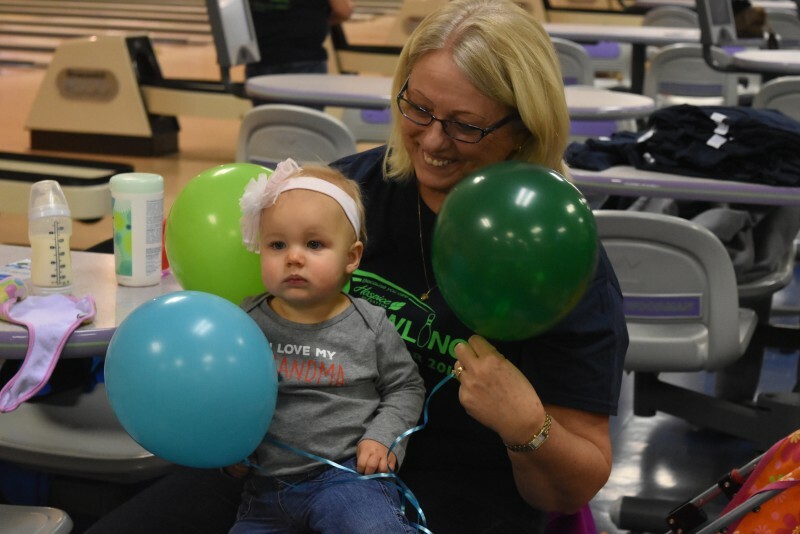 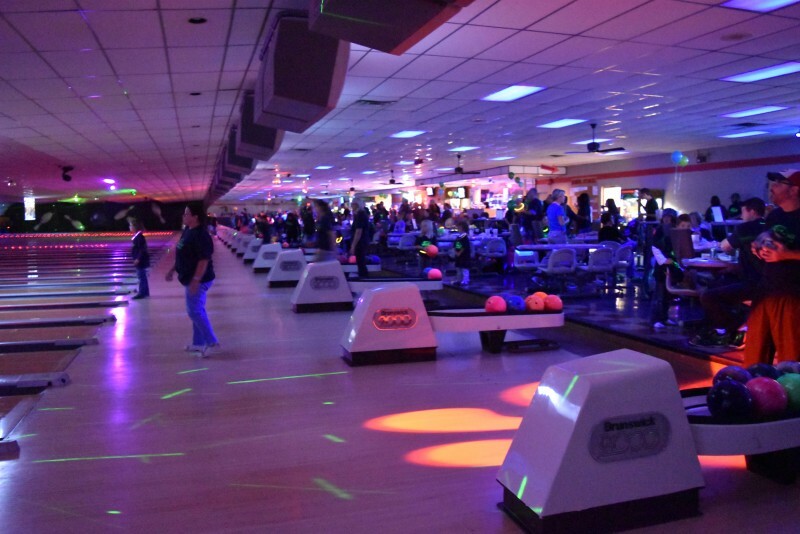 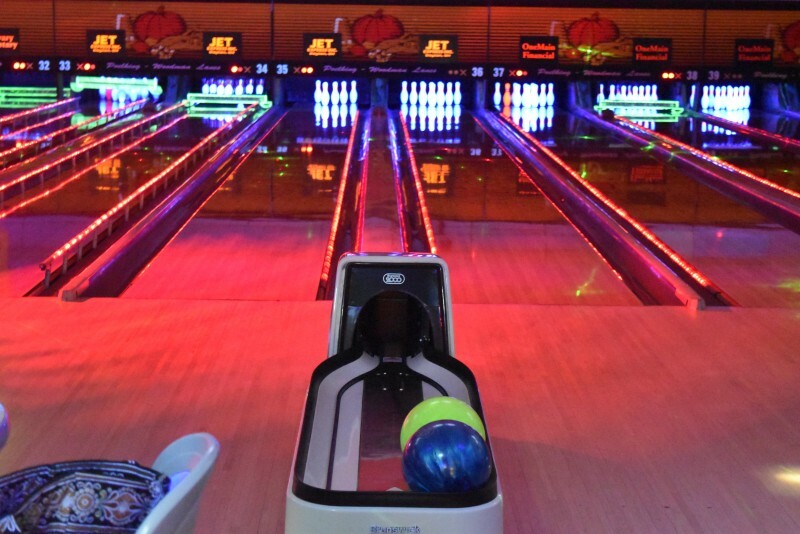 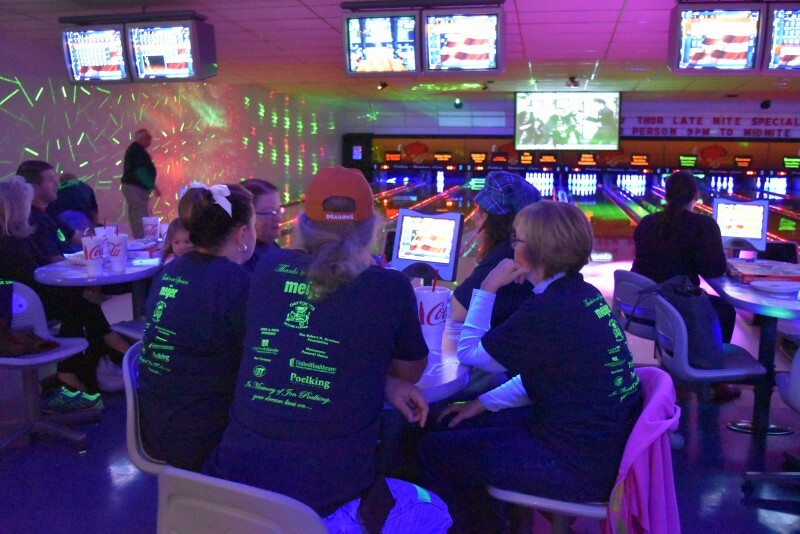 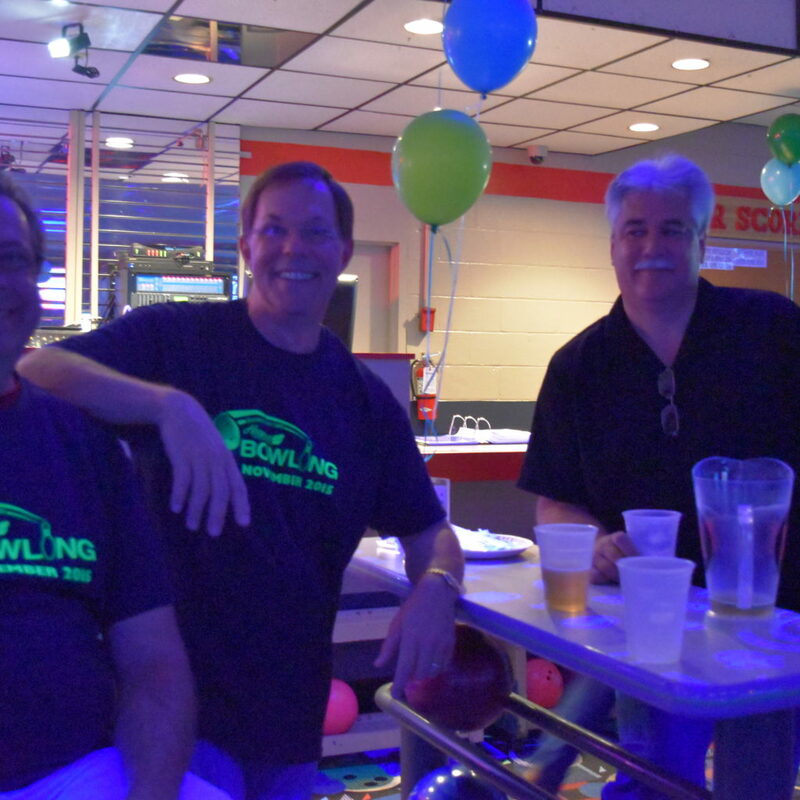 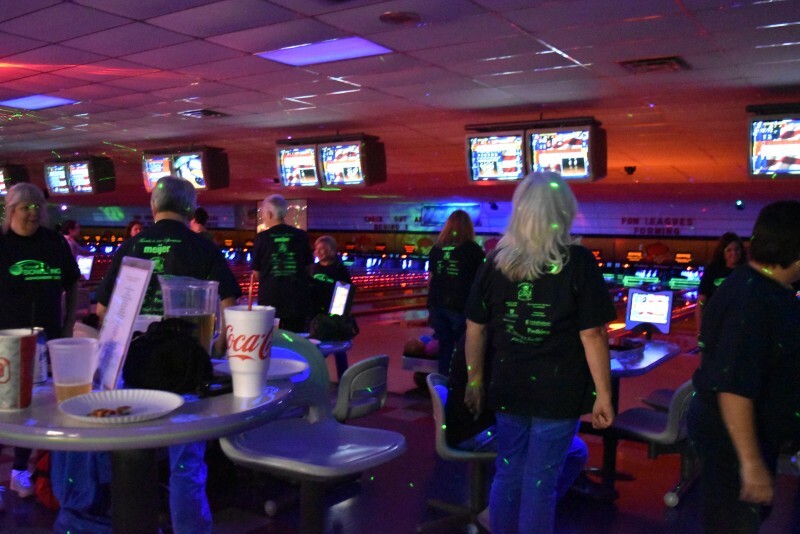 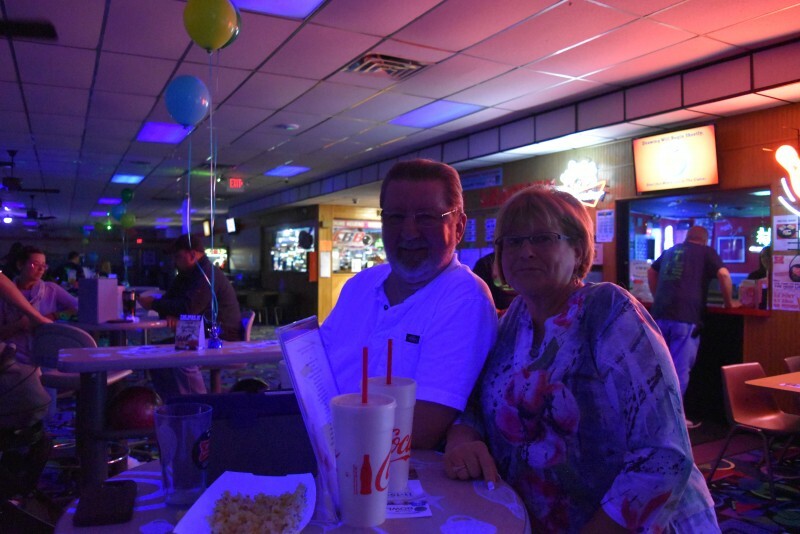 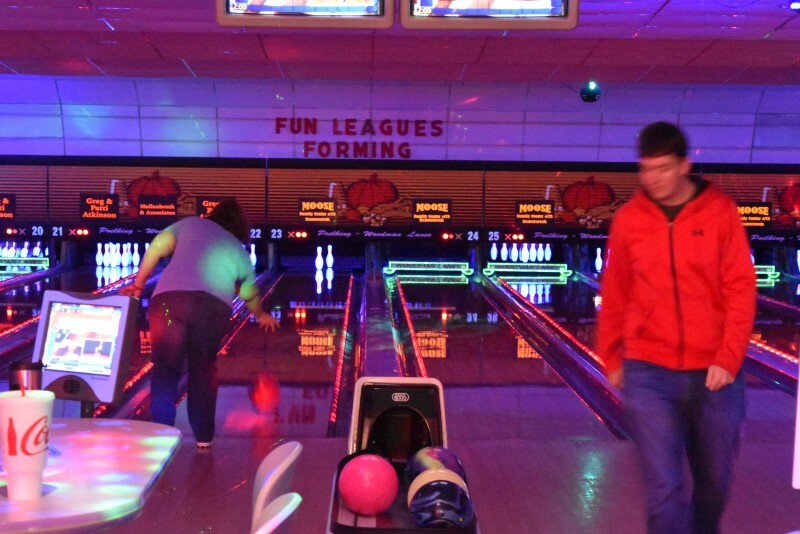 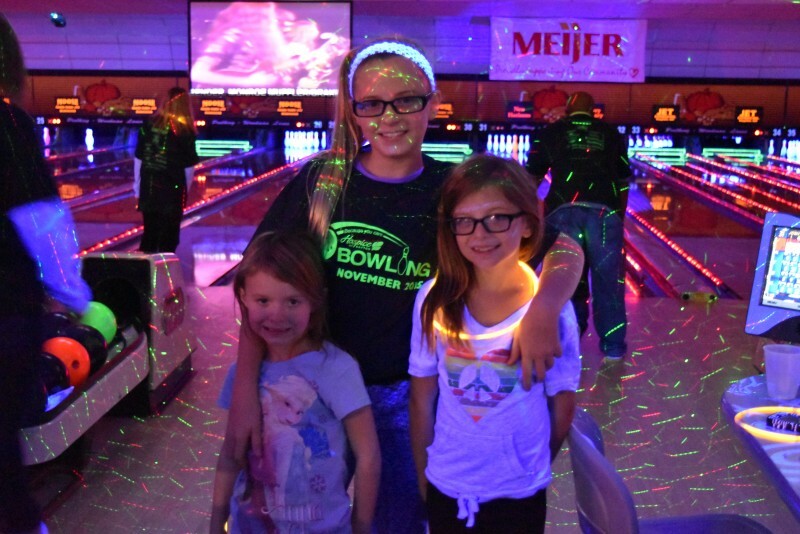 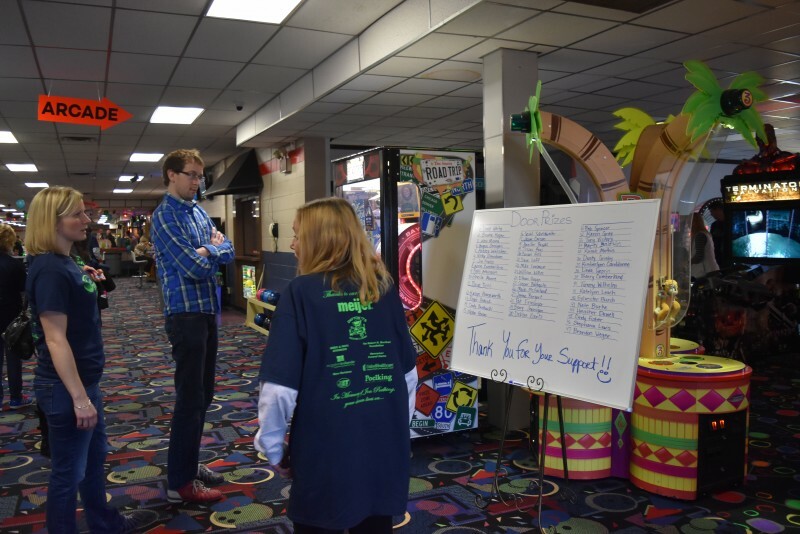 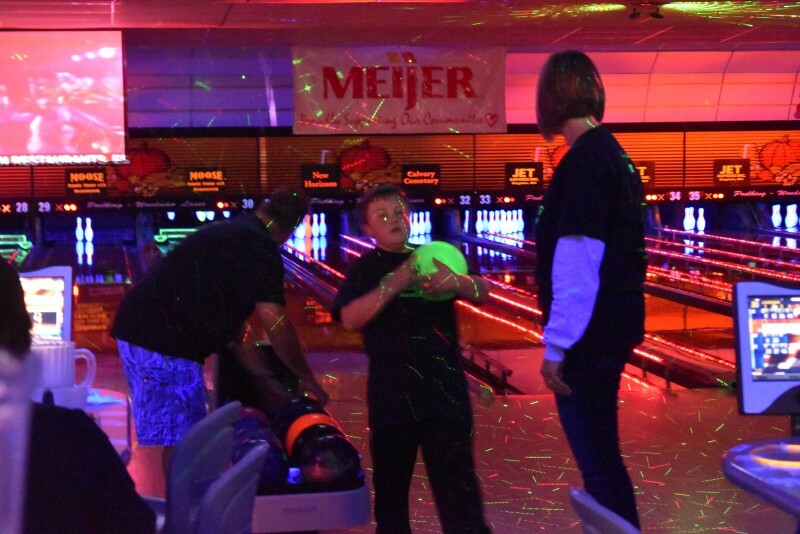 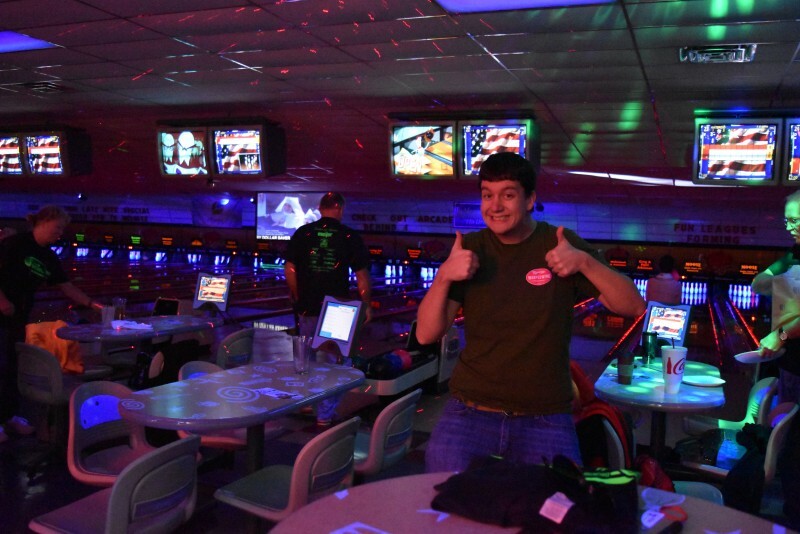 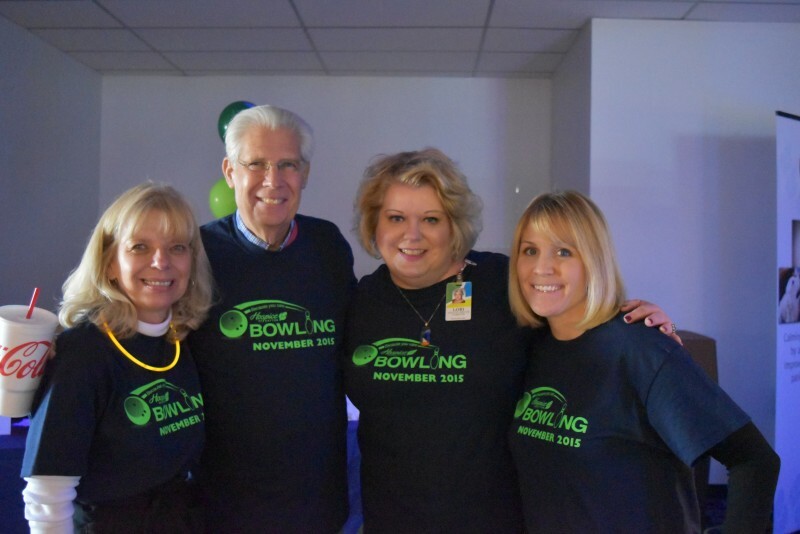 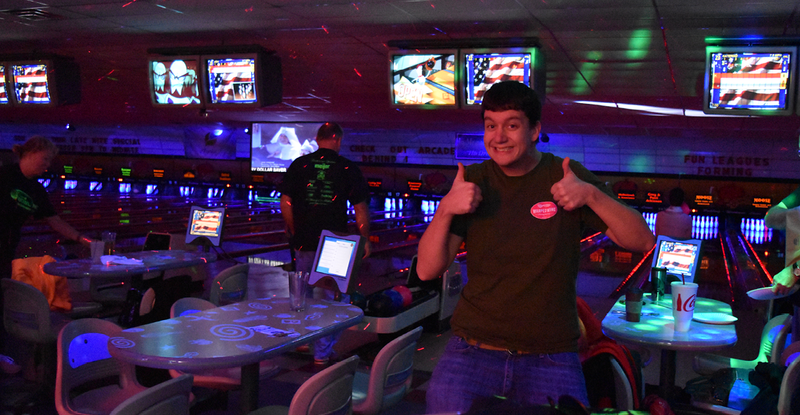 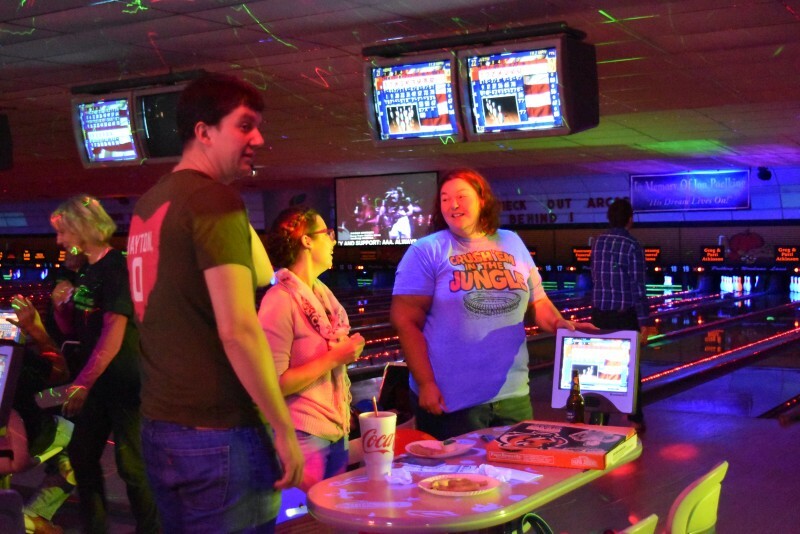 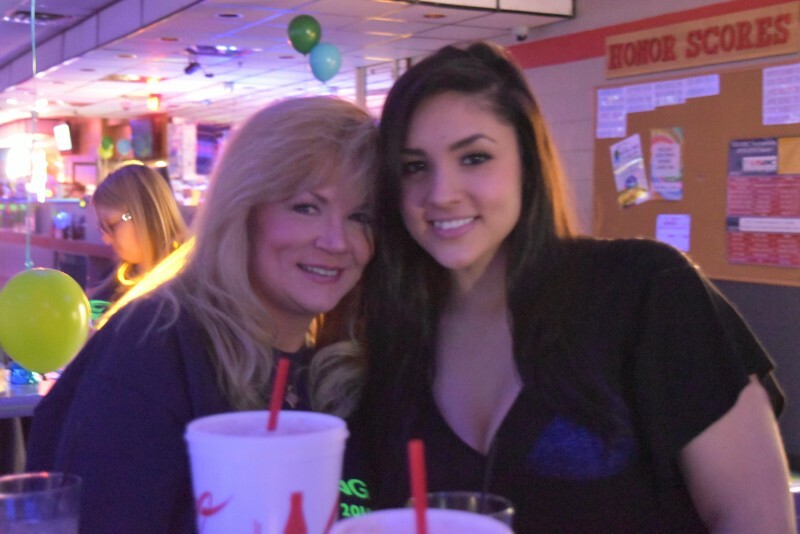 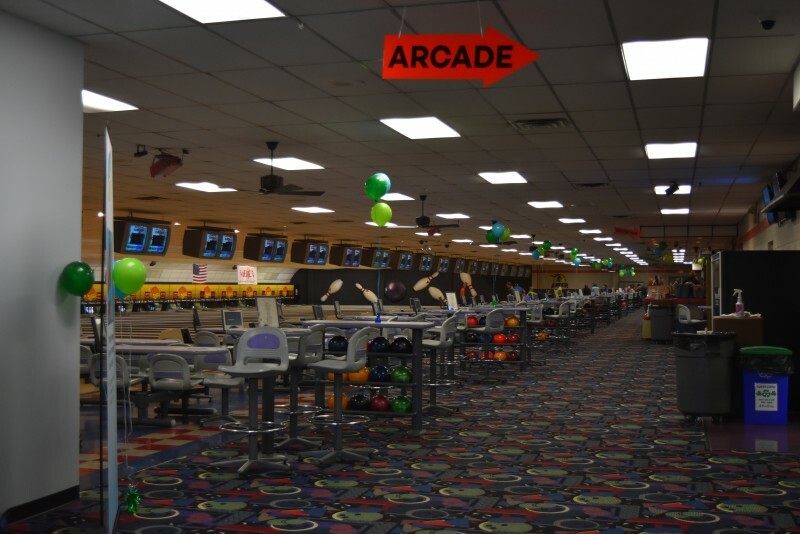 Thank you to all who sponsored and participated in making the 2015 Bowl for Hospice event a great time! 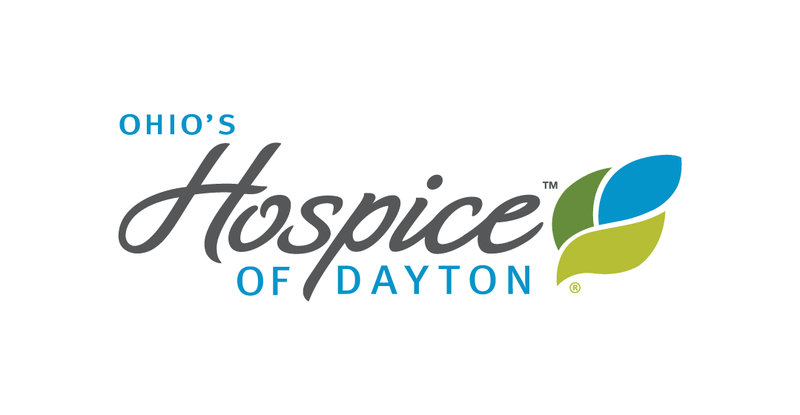 Your support of Ohio’s Hospice of Dayton makes providing superior care and services for our patients and their families a reality. 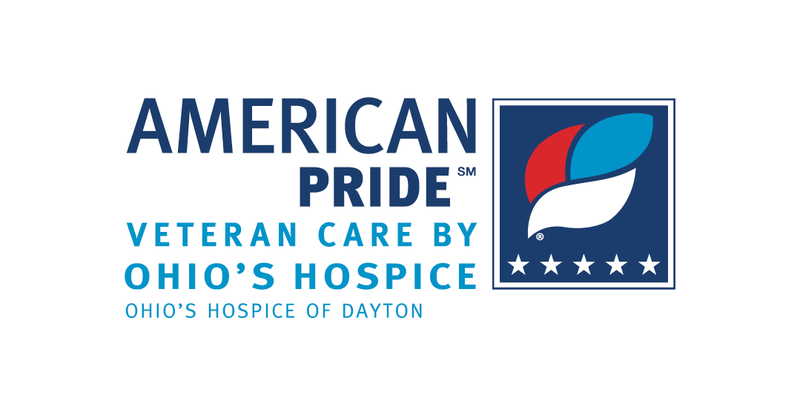 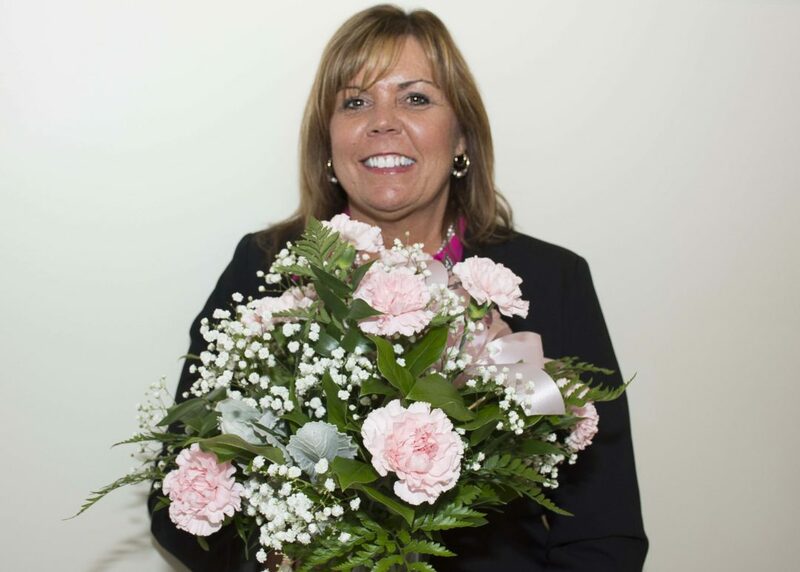 On behalf of the entire staff of Ohio’s Hospice of Dayton, thank you for allowing your community non-profit hospice the privilege of caring for our neighbors.